There are many different neighborhoods throughout Chicago, all with its own feel and vibe. 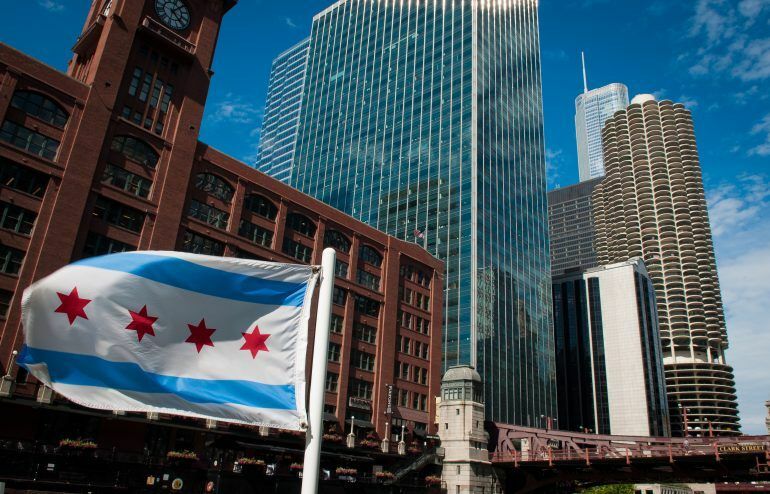 Whether you want to be in the heart of the downtown to grab a glass of wine at City Winery near the river, in River North to check out a new club/bar opening, or the Fulton Market area (of the West Loop) to eat at one of the great restaurants it offers, every neighborhood has it benefits to living there. Lincoln Park is one of the oldest neighborhoods in Chicago,offering great lakefront access to run, bike, or even swim in Lake Michigan. Lincoln Park is an ideal landing spot for people moving to Chicago or moving within Chicago. Also, it is centrally located to access nearby neighborhoods such as Lakeview, Old Town, and the Gold Coast making it a key destination for young, working, and active professionals to enjoy the work hard/play hard mentality Furthermore, it has a great neighborhood feeling for families to move to because of the number of parks, quiet tree-lined streets, and great schools for kids to attend. 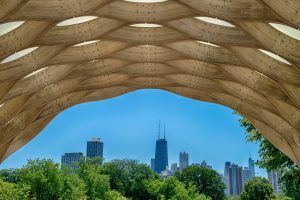 With Lincoln Park’s great amenities, one is likely to look in the neighborhood for the various basic commodities they may need (groceries, dry-cleaning, restaurants), including health care professionals. Lincoln Park Chiropractic has been in the community at the same address and same phone number since 1979 (40 years next year!). In its history, there have been only 3 owners, with Dr. Marion taking over in 2012 as the newest owner. At Lincoln Park Chiropractic (LPC), Dr. Marion approaches your injuries in a holistic manner, not only looking at the injuries you presented with, but also identifying other body areas close by that are likely compensating to your injury. He spends 45 minutes with a new patient, far more than most medical doctors do, to provide an opportunity for you to discuss your injuries at great length and to determine the cause of them. Additionally, Dr. Marion provides answers regarding your injuries so that you can get better safely and quickly, ensuring you make the best decision about your health. Because of Dr. Marion’s background as a certified chiropractic sports physician (CCSP) and Active Release Techniques (ART) provider, he combines rehab, with soft tissue stretching, and manipulation to limit the time you miss from the activities/sports you enjoy. Because of LPC’s longstanding history within the Lincoln Park community, when you are dealing with an injury that you think a chiropractor can help, think of LPC to help you enjoy what Chicago has best to offer!